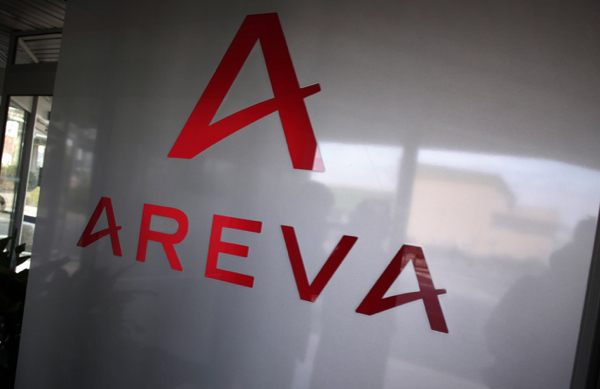 “These contracts are recognition of AREVA’s expertise in providing enrichment services and demonstrate the company’s commitment to ensuring security of supply for its customers,” Olivier Wantz, a senior vice president for Areva said in a statement. The announcement comes as the company is laying off about 50 workers in Lynchburg, Virginia, a bit more than half the jobs it has cut in the US. The cutbacks are part of a workforce adjustment to meet falling demand in the struggling nuclear industry, AP reported. In December, the company axed 22 jobs after its net income dropped $852 million in the first half of the year despite having offered staff an early-retirement incentive package. Early last fall, the company announced that it would sell 75% of its power plant segment – which includes much of Lynchburg operation — to Electricite de France for an equity injection.